Consider this my public apology to my old friend, the audio cassette. Tape. We spent every waking hour together when I was a young man. He helped me archive the music that moved me. And I moved him. School to home and back, across town, on planes, trains and on family trips. I smuggled him in pockets, knapsacks, backpacks, glove boxes and shoe boxes. Always at arms reach. Hands in front hoodie pockets to conceal his identity. In class, at home, in transition and always on a walk, man. And then…the switch. I held on as long as I could but, regrettably, I let go. Now only a few remnants remain. 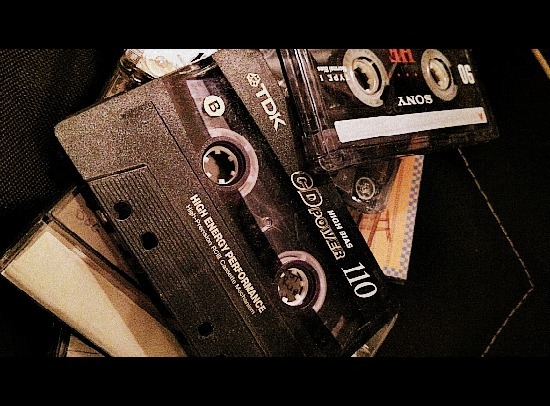 I used to spend countless hours making mixtapes – no, not burning playlists onto blank CD’s – I mean real mixTAPES. I’m talking about sticky tape over the side of the cassette tape you didn’t want to tape over…because you were done. I’m talking about 45 minutes of funk that could take up to four months to perfect before you moved on to side B. I’m talking about cut and splice surgical procedures. I’m talking about the de facto tool that was the pencil. I’m talking about record/pause, play, rewind, playback, cue, record/pause, repeat. I’m talking about CD to tape, tape to tape, vinyl to tape and every other imaginable audio source to tape. That kind of mixtape. Up until early 2005 I had a need for cassettes. My trusty Toyota Corolla still had the factory tape deck (I just upgraded to 6″x9″ 3-way speakers and installed tweeters). I refused to upgrade to a CD player because that was the last stand for tapes for me (plus the deck received the tapes like an in-dash CD player does…very cool). And then my lovely wife, decided to turn left onto oncoming traffic and that was that for my need for cassettes. I still had shoebox upon shoebox full of them but they sat in the corner of a closet for months unused. Now, here’s where the confession comes in. In the span of 3 years I gave away my home stereo unit that I used to make my mixtapes with and either gave away or -ahem- threw away 90% of my cassettes. For the record, I did my penance, though. Six years of only listening to CD’s or MP3’s. Time served. Off for good behavior. I’m happy to announce that I’m back to being loyal to all media types again. Lucky for me, I saved one shoebox and my mom somehow saved another. So, I still have some great tapes (and have actually bought a few others over the past year). Woooh! 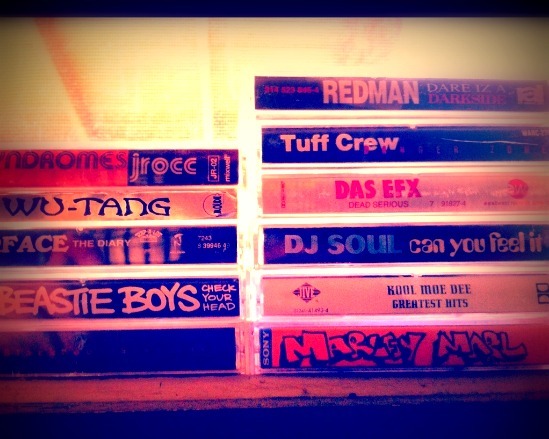 These two tapes take me back! Good stuff right here. 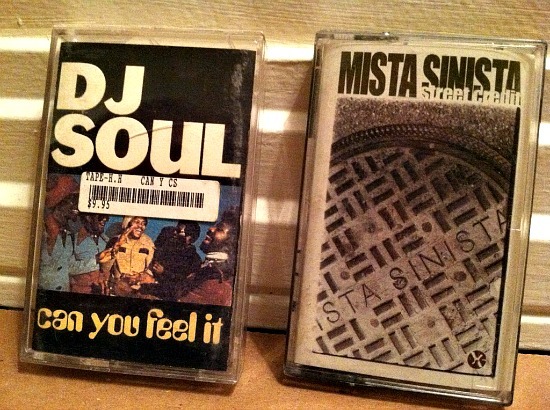 The Mista Sinista tape has two joints in particular that I L-O-V-E but can’t find anywhere else. There’s a Sinista Remix of Tom Tom Club’s “Who Feels It” which is so much better than any other version of that song. There’s also a Jean Grae song called “Remember” and aside from this track not being anywhere else (including YouTube) the other interesting thing about it is that it was her introduction to the world under that name but on this particular cassette it’s spelled “Gene Gray.” If you can find this tape anywhere…Get it!! If you haven’t heard a DJ Soul mix before, I’m sorry. If you know what’s up, then you know what’s up and you’ll go find this tape right now. Great turn of the millennium mix right here. Find it, but only if you like Common, Q-Tip, The Roots, Big L, Mos Def, Kool G Rap, Brand Nubian and M.O.P. There were also a few of my own mixes that I was able to hold onto. Though most of these are unfinished, they still contain the memories associated with the time that surrounded their creation. Will have to revisit these in the near future. One of these also has a live recording of when I used to DJ for the college radio station. Good laughs, good memories. Some of the salvaged goods might be worth something to collectors in the future. Like this Wu-Tang cassette that I got as a freebie for pre-ordering “Wu-Tang Forever.” The silver sleeve with the black Wu symbol is dope. The tape is merely a sampling of “Forever” that includes members of the crew describing the tracks so it’s nothing too extraordinary. 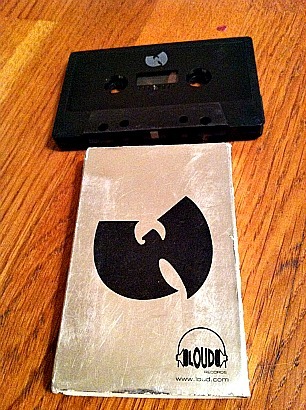 But c’mon, check out that all black cassette with the silver Wu emblazoned on the front. Fresh! Writing this reminded me of an interview/mini-doc that features Nas talking about tapes and tape culture. 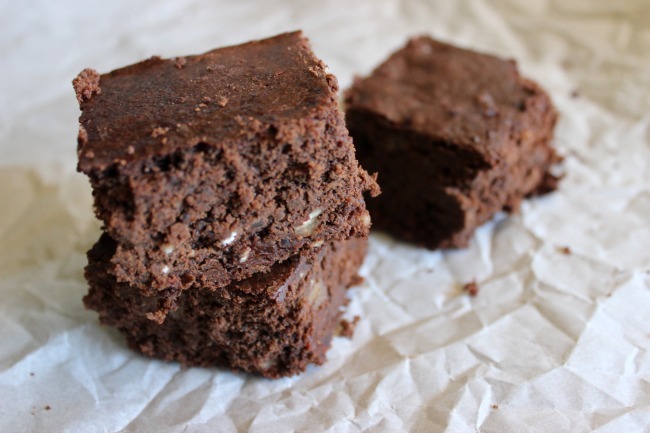 It gets the Kitchen Mix seal of approval. “It burns me up that I don’t have those tapes anymore.” Truth. Never again will I discard or forget about my old friend, cassette. I think I’ll spend the rest of the afternoon listening to some of these rescued gems. They still sound fresh as ever!